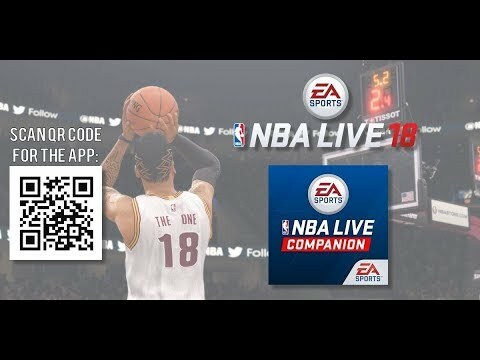 This app is from Live 16, when is the face scan app coming out for Live 18? And will it be for all Android phones? 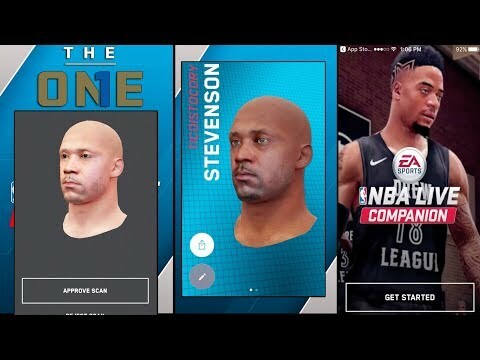 Because Live 16 face scan app I couldn't download the app on my LG phone.. The app in the android store is for 18 look at the video broski. Why can't I download the app on my LG phone? It says "Your device is not compatible for this version" this is the same thing it said to me when I tried to download it for Live 16. EA please fix this because I want to face scan too. 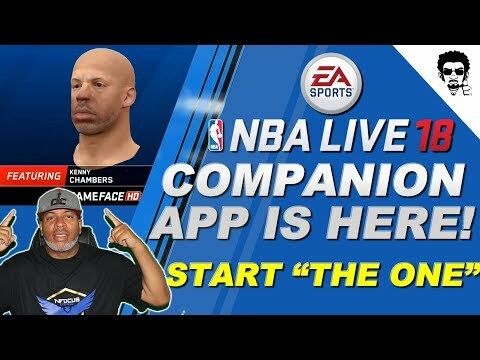 I'm on the Play Store it will not let me download the face scan app can you help please. It tells me it's not compatible for my device LG. 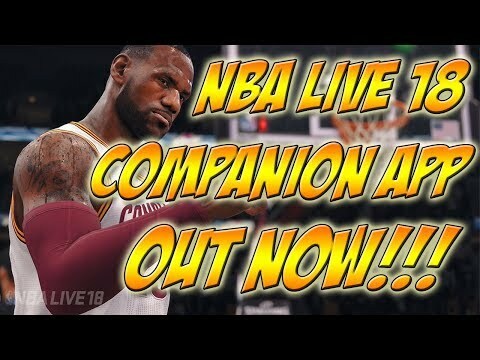 The same thing happened to me for Live 16. Some people are saying you can't get it on androids. I dont think that is true as i have a Samsung note and it works just fine. 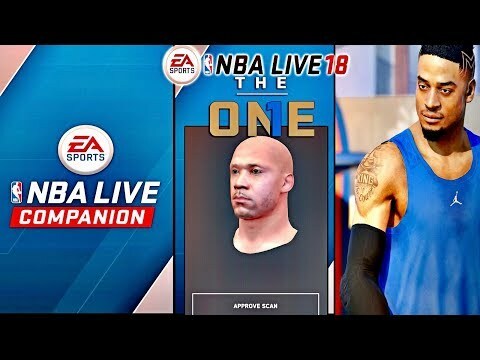 Man.. can I please get some help from the development team with this face scan app I believe I have a LG Stylo with T-Mobile and everytime I got to the Play Store to try and download the app it says " your device isn't compatible for this version". Please tell me I'm not the only one this is happening to, I really want my face scanned in the game. Please help. This app would get good stars if it maybe did one thing. Work!!! I feel like I'm a mannequin just staring at you with no progress even happening because it never scans. The one time I get pass the scan it says I have to tilt my head to the right. I did this slowly and it's says I was lightning McQueen going too fast and I had to start all over looking like a mannequin not moving my head my phone my nothing. Please fix this so that it might actually work for people who download this from vshare. A necromancer revived this thread with a spam zombie. I've excised it but am locking the thread.